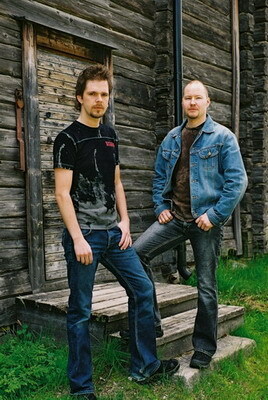 Fission is a Swedish melodic death metal band formed in 2002, by Andreas Hedlund and Benny Hägglund. The band is side project of the folk/progressive metal band Vintersorg. 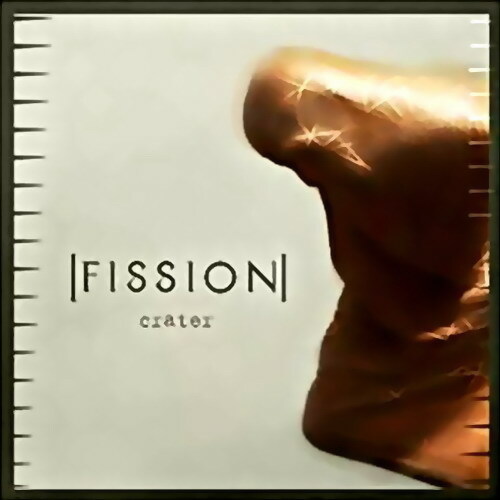 Fission's music is a more "traditional" metal aproach than Vintersorg.